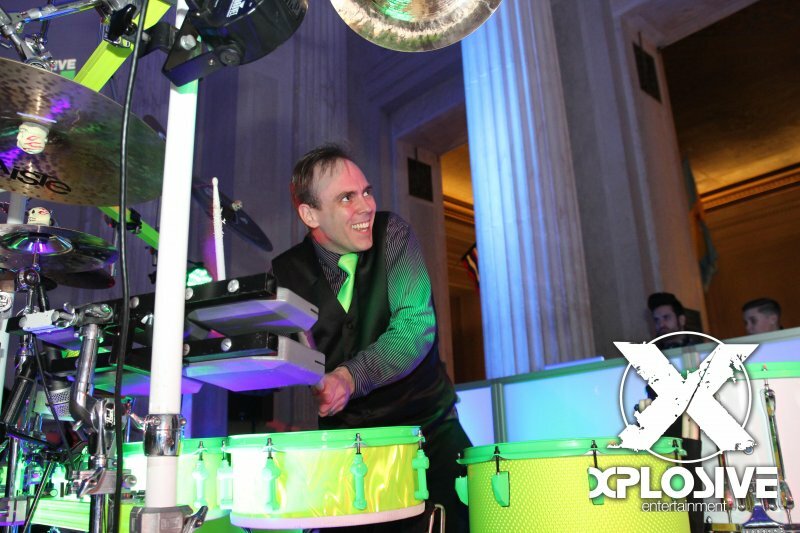 XPLO.live is the live music division of Xplosive Entertainment. 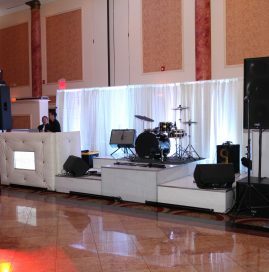 While we are primarily a DJ based business, we have worked with and manage many talented live musicians through the years. 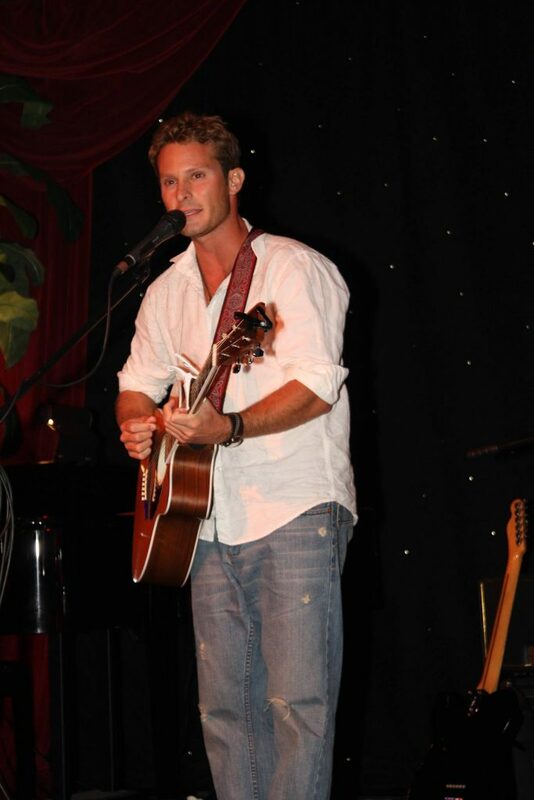 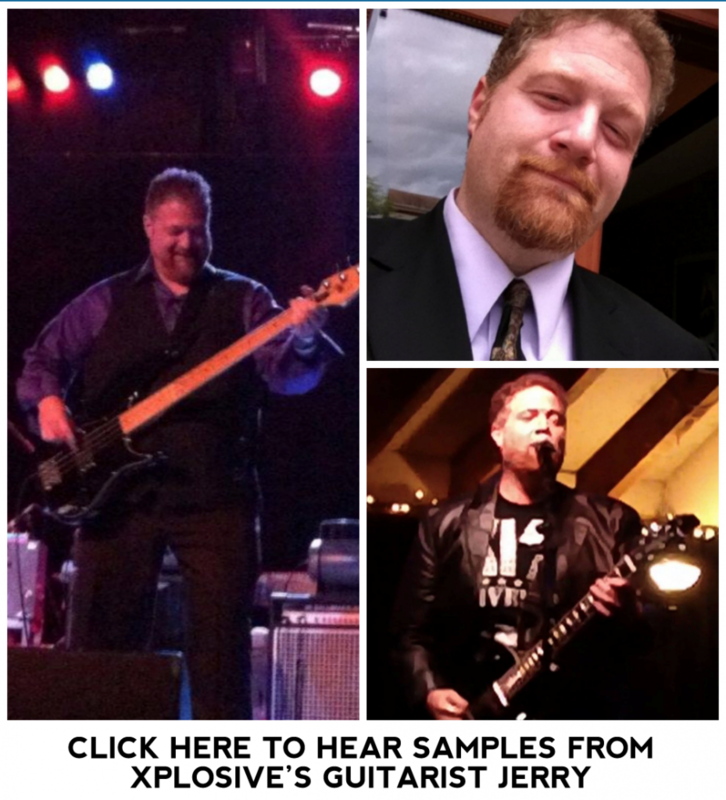 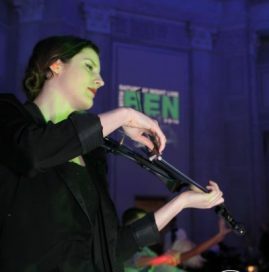 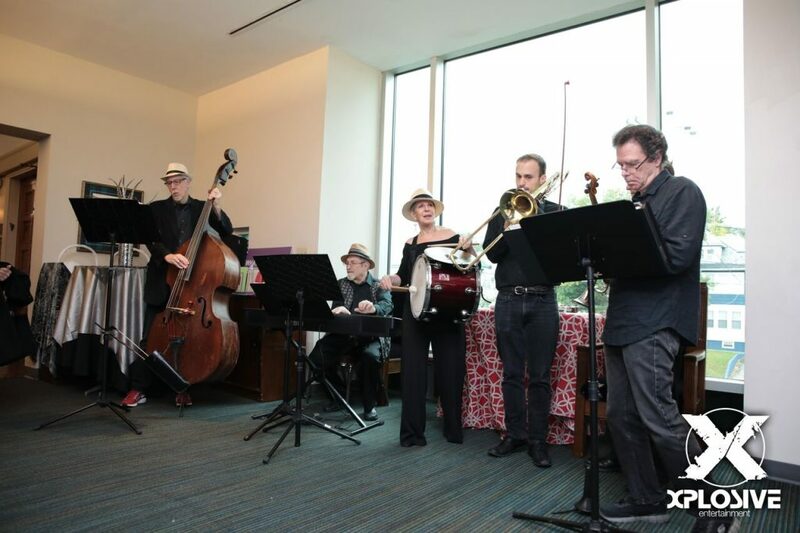 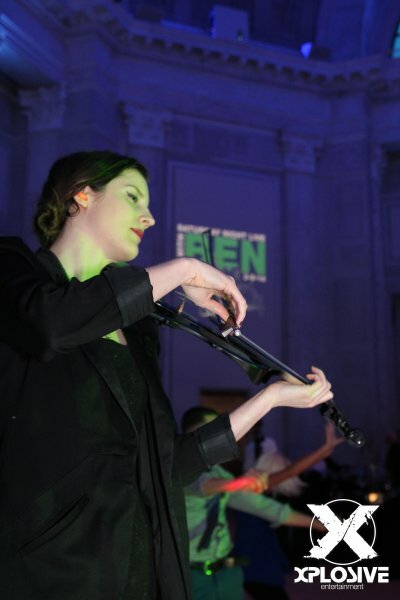 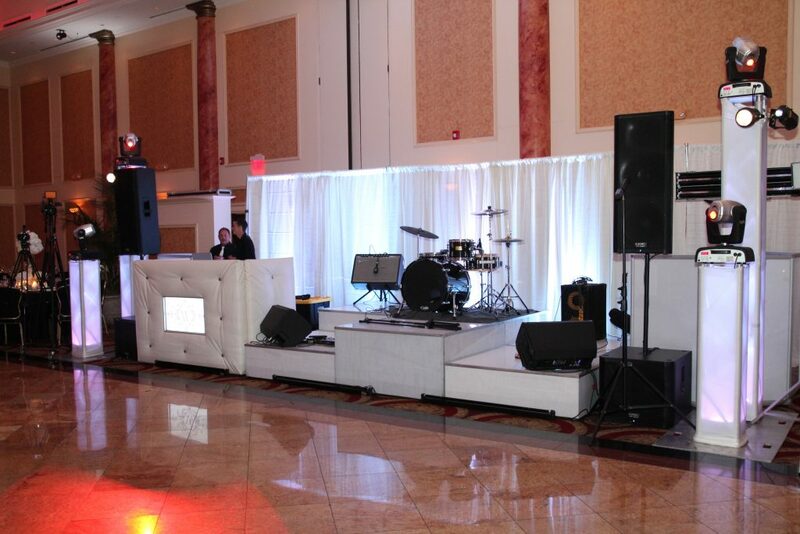 If you are seeking any type of live music to help enhance your event, let us know. 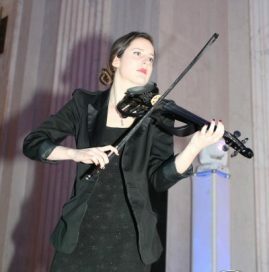 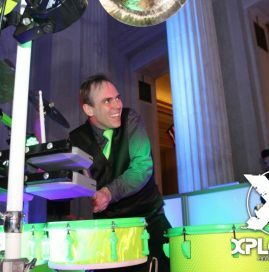 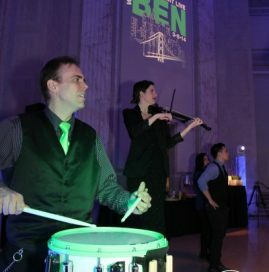 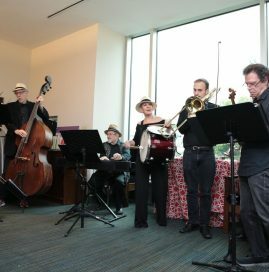 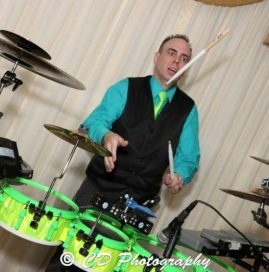 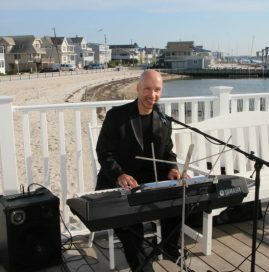 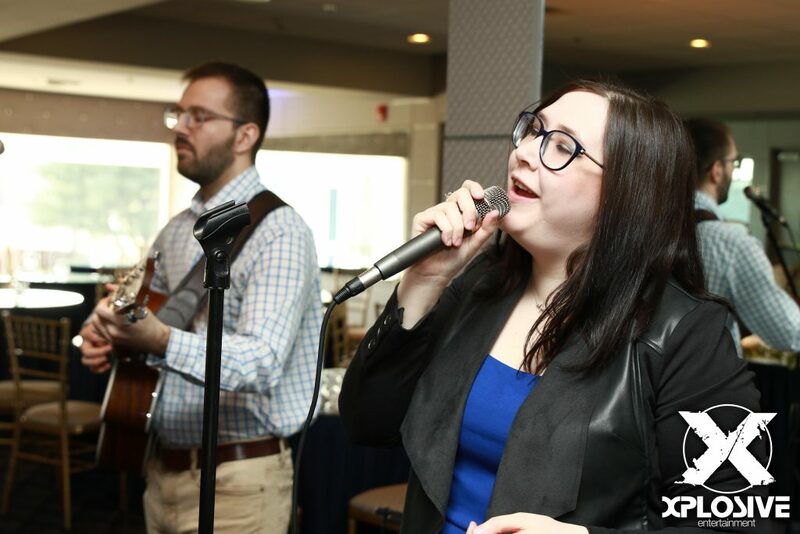 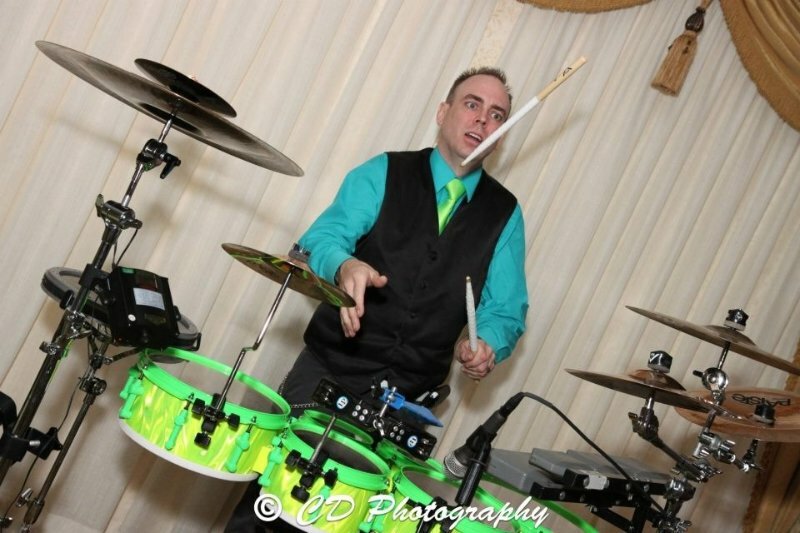 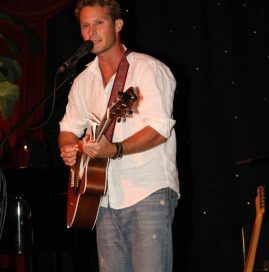 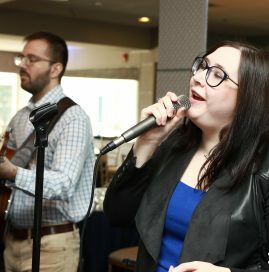 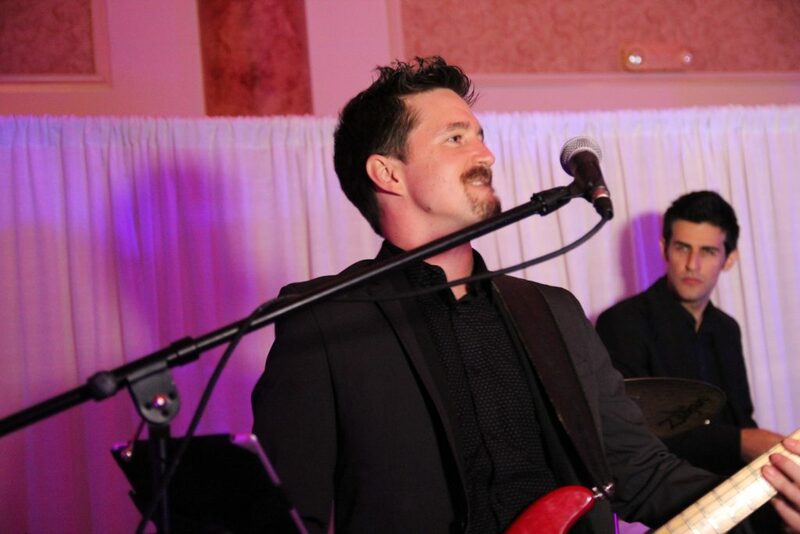 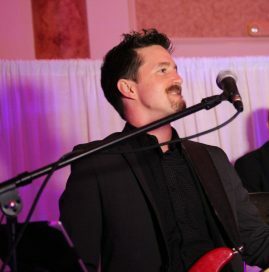 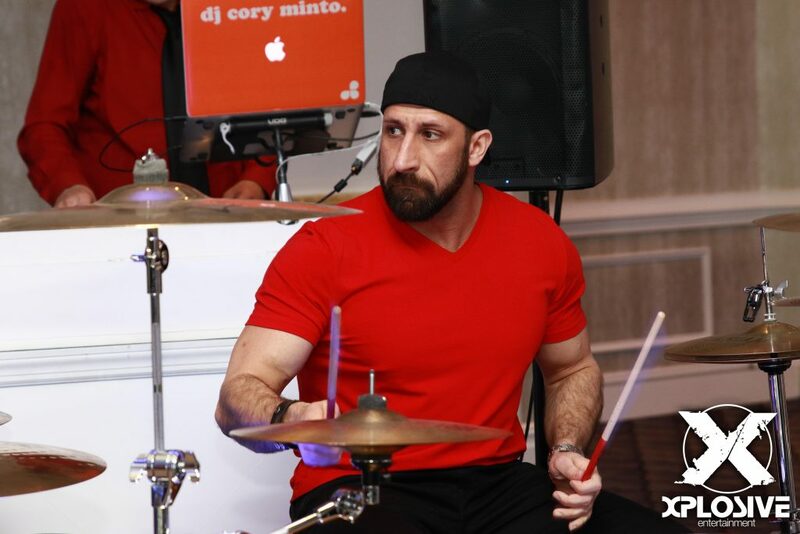 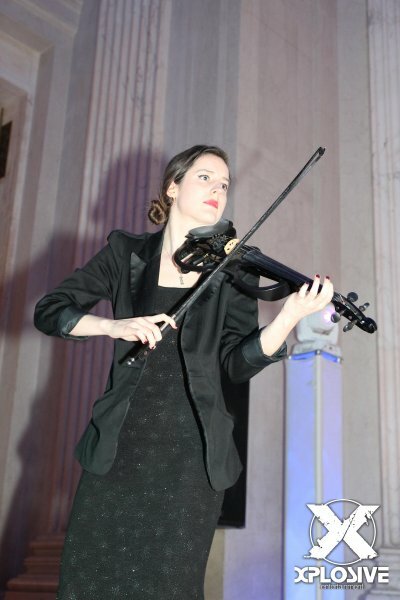 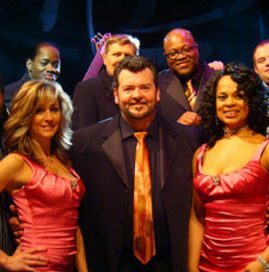 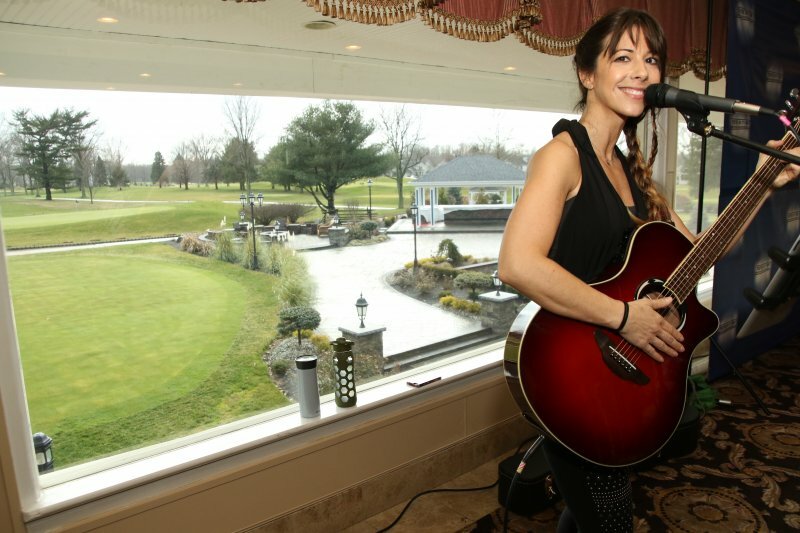 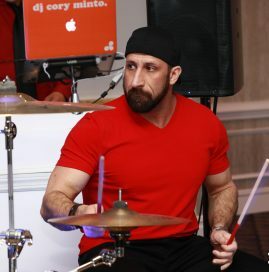 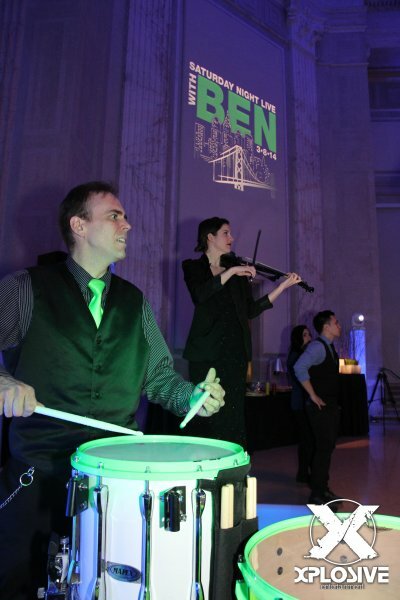 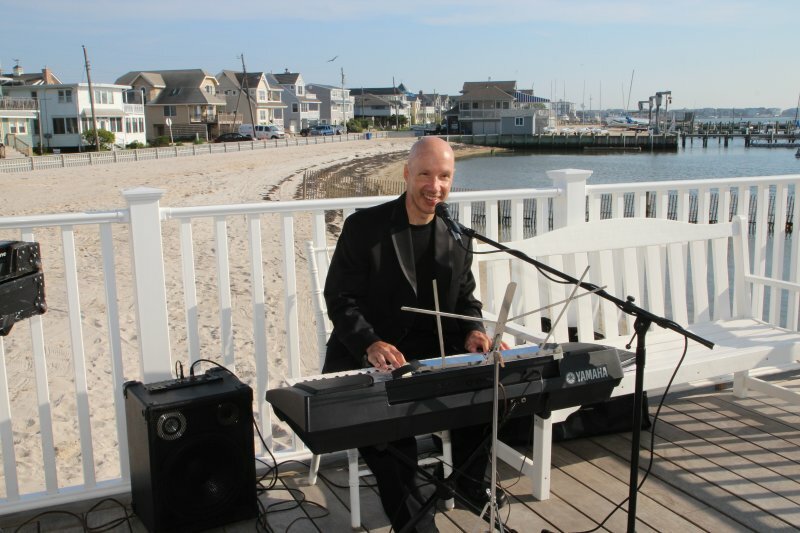 We have provided the following types of live music acts for both cocktail hours and full events, including fundraisers, corporate events, weddings, bar/bat mitzvahs and sweet 16s.